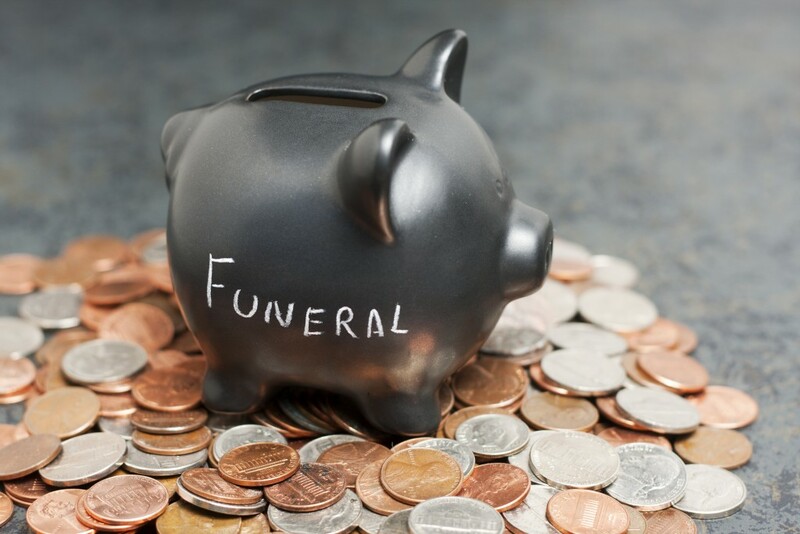 When it comes to your funeral would you like to ensure that your wishes are carried out, and ensure that your family are spared the unnecessary worry regarding the funeral arrangements and costs? By pre-planning your funeral, you are ensuring that your wishes are executed exactly as you want them to be. Your nearest and dearest can take comfort in the knowledge that your personal choices are being honoured, eliminating any confusion. Don’t hesitate to contact us to discuss your requirements. We can help you whether you need to plan a funeral now, or are interested in pre-planning your funeral. You can call us on 09 276 9000 at any time.